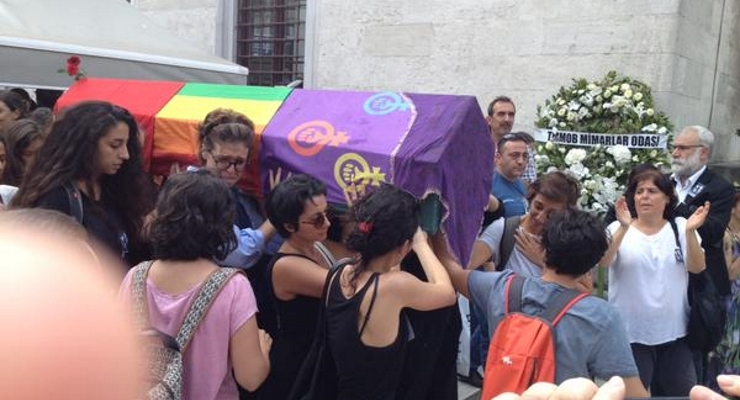 Stepping into action in light of a tip off given by “neighbors” about a rainbow flag draped over the caskets of LGBTI activists Boysan Yakar and Zeliş Deniz, who lost their lives in a traffic accident, police went to the mourners’ home wanting to take a statement. According to Yıldırım, the police said that they had come after getting a tip off that the funerals had been performed with an illegal organization’s flag. 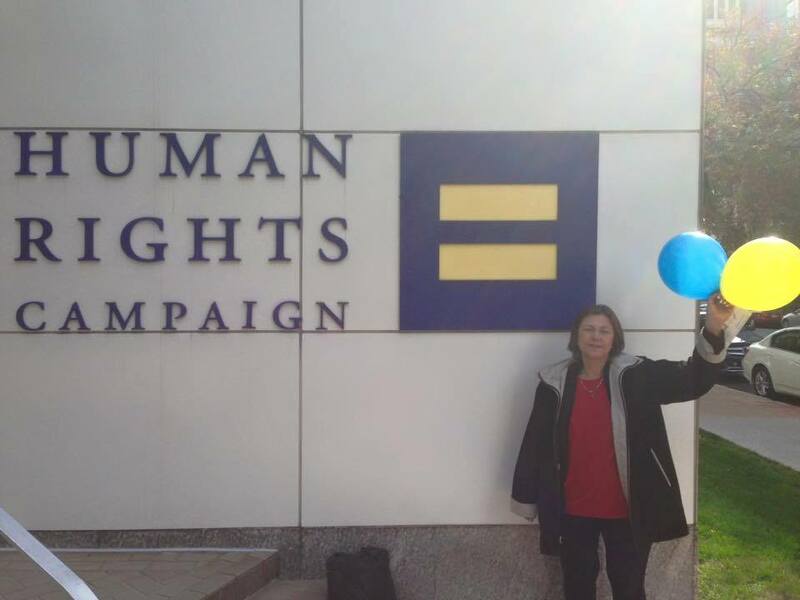 Neriman Deniz, who asked whether the feminist movement’s flag and the LGBTI movement’s rainbow flag were considered illegal, got “no, of course not,” as an answer. Is it a crime to be a leftist in this country? 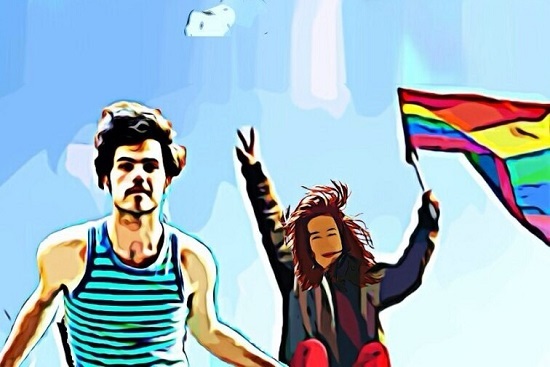 LGBTI activists Boysan Yakar and Zeliş Deniz lost their lives in a traffic accident in Çanakkale, in western Turkey. 5 people lost their lives and 1 critically wounded in a 3-car-collision in Çanakkale province’s Gelibolu district. According to Hürriyet daily, the identities of the 5 people who lost their lives in the tragic accident were confirmed in Gelibolu State Hospital. The accident took place in the Gelibolu district’s Bolayır area on the Çanakkale-Istanbul highway. Kemal Tahiroğlu (52) survived the accident but is critically wounded and getting treatment in the intensive care unit of the Çanakkale State Hospital. Tahiroğlu was driving the car with license plate 06 DD 9736 in which two people lost their lives. They are Ali Çiftçi (37) and Sadık Toker (43). 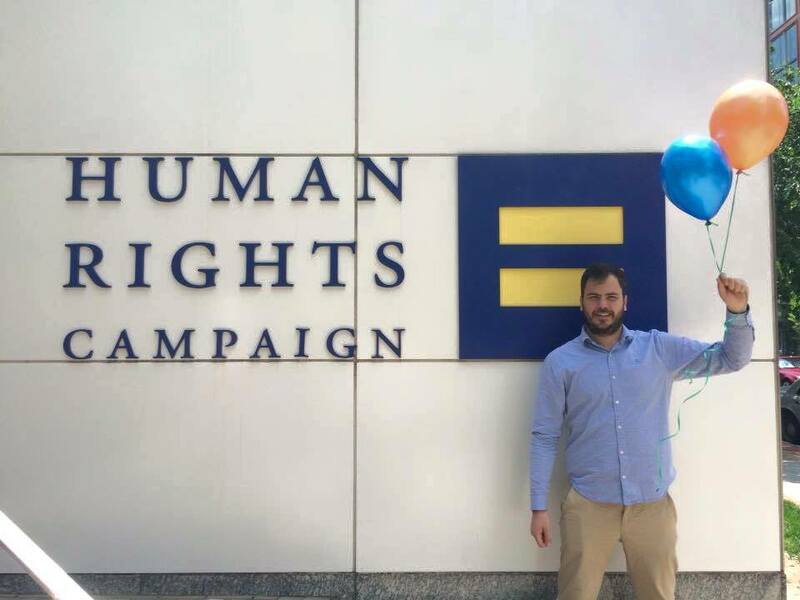 Boysan Yakar, LGBTI activist and Advisor to the Şişli Mayor, was driving car with license plate 34 BS 9699. The identities of the three people who lost their lives are Boysan Yakar (31), feminist and LGBTI activist Zeliş Deniz (33) and Mert Serçe (27). As Kaos GL and LGBTI News Turkey, we wish our condolences for the whole LGBTI community, Yakar and Deniz’s friends and family. More translations to follow. Rest in peace.